'Rich imagery, with compelling storytelling. 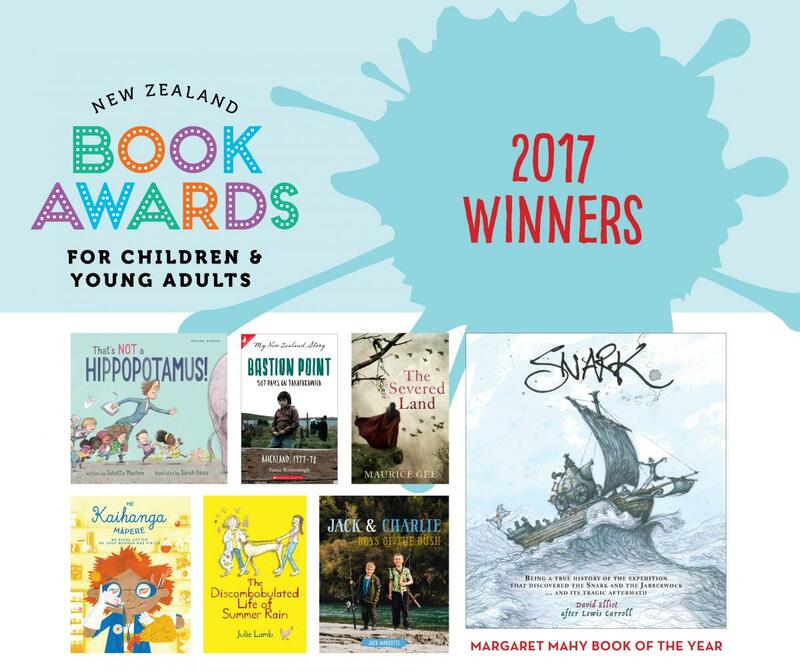 It draws readers into the tale of Lewis Carroll’s poetry like never before,' say the judges of the winner of this year’s Margaret Mahy Book of the Year Award in the prestigious New Zealand Book Awards for Children and Young Adults. Snark: Being a true history of the expedition that discovered the Snark and the Jabberwock . . . and its tragic aftermath also wins the Russell Clark Award for Illustration. Written and illustrated by Port Chalmers resident David Elliot, Snark is published by Otago University Press. 'This year’s winners have produced rich, evocative and engaging books. In these titles we have a platter of delicious reads that celebrate our unique New Zealand culture and showcase delightful characters who will entertain a wide spectrum of readers and non-readers alike. Much praise must also go to the publishers of some truly beautiful editions that will undoubtedly enhance the readers' experience, in a way the e-book versions never could. New Zealand children and young adult publishing is in good heart,' concludes Pam Jones.